This job entailed the fabrication of 79 test cells for General Electric to test their new PET/CT Scanners. 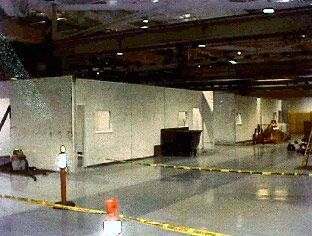 These cells were designed to protect the GE employees as well as measure radiation output from the scanners. The materials used on this project included various thicknesses of lead laminated to fire treated plywood and sheet lead in various sizes and thicknesses. 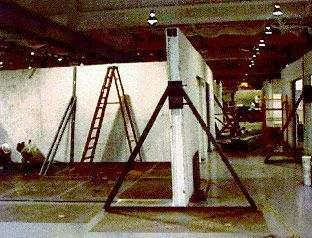 Portions of these test cells were pre-fabricated and then connected and constructed at the job site.